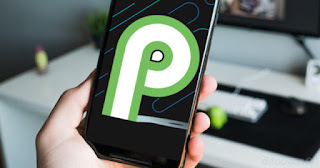 This afternoon Google has presented the new version of its mobile operating system, Android P , during the I / O developer conference in 2018. 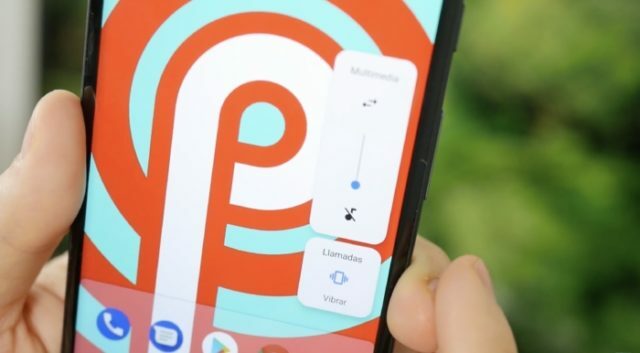 It is being a conference full of surprises, but the most interesting details have come from the hand of the new DP2 of Android P.
The new version of Android has come with an immense amount of news, and some of them would not do any harm to iOS users ... We know that Apple plans to present iOS 12 in the next month of June in the WWDC of 2018 , as well We have thought about sharing those features of Android P that should also reach iOS 12. At first, Apple will only focus on improving the performance of the system in iOS 12 . But this does not mean that the company of the bitten apple is not going to incorporate any other novelty both at the functional level and at the design level. 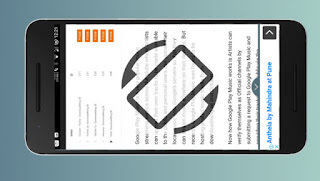 Be that as it may, these are some of the functions of Android P that we are looking forward to Apple to incorporate into its mobile operating system for iPhone, iPad and iPod touch. On many occasions we complain about the intrusiveness of the HUD volume control in iOS , when in reality the new control of lateral volume of Android is larger and takes up much more space on the screen. However, this disadvantage brings many facilities to Android P users, and is that now they will be able to control the volume of different aspects of their devices: calls, content playback, vibration, Bluetooth devices ... All available from one place and without having to access Settings as in iOS. From Google have wanted to highlight the efforts of its developers in the field of artificial intelligence. In the Google Photos application, now Android P users will have the possibility to share photographs with people who are present in the images with a simple tap on the screen. In addition, they can also touch up photographs with artificial intelligence. In such a way that they can convert an old black and white photograph into a more current color photo, and vice versa, highlighting the contents of the photo in color. Undoubtedly, one of the most interesting features of Android P is the adaptive battery. This feature allows users to limit the use of the battery of applications they do not use regularly . In this way, a good amount of battery is saved throughout the day. A feature that provides up to 30% more battery life. For its part, iOS 11 proved to give many battery problems since its initial release, so it would be a feature to be taken into account in the face of the landing of iOS 12. Another function that has caught our attention, despite its simplicity, is the intelligent blocking of screen rotation. 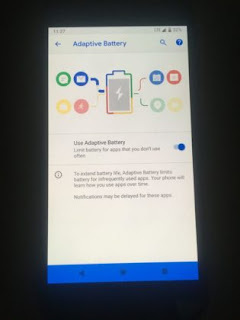 When a user selects the option to block the rotation of the screen, with Android P you will have the possibility of unlocking this functionality again thanks to a small button that appears in the lower right corner when you place your device in a different position (horizontal or vertical) ). In iOS 11 Apple integrated a novelty in its map application to add interior maps in shopping centers and airports . Undoubtedly, it is a very useful feature, but it is taking a long time to reach all countries. In addition, there are many other buildings in which to see your location on the map would be great : restaurants, shops, local ... From Google they know, and therefore have improved their system making Google Maps remains the leading app in the sector. The new features of Android P that Google has presented in the I / O of 2018 are simply spectacular. 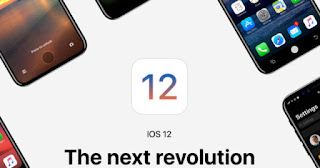 However, there are many other features that we would never accept to incorporate in iOS 12 . As, for example, the intuitiveness and minimalism of its design.